A lifelong resident of Texarkana, Texas, William Gregg Orr is the Owner/Operator of the Gregg Orr Companies, which encompasses a group of automotive dealerships and marinas across four states: Texas, Arkansas, Louisiana and Florida. Gregg and his wife Pam have been married for 35 years. 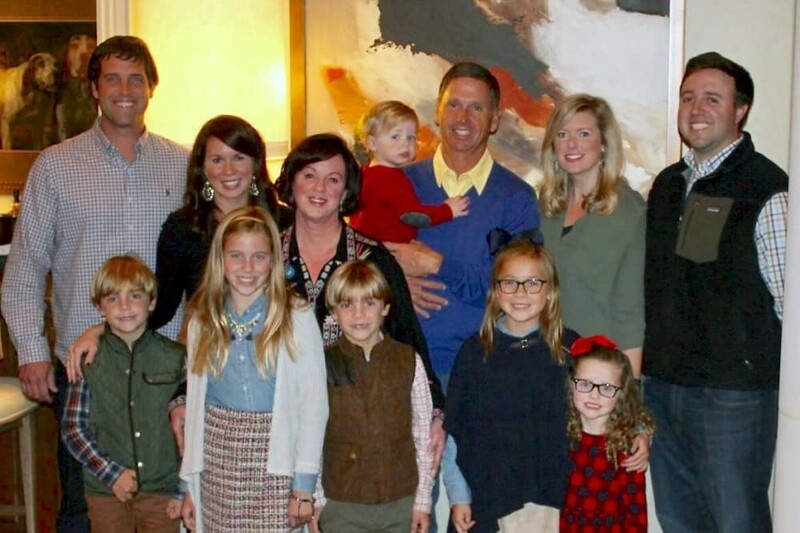 They have two children, Ashley and Thomas, along with 6 grandchildren. Born December 19, 1959, Gregg grew up in Texarkana and attended school at the Texarkana Independent School District. He began his career in the auto industry as a young man during his Junior High and High School years. After school and on weekends he worked at Orr Chevrolet in Texarkana, Texas. After graduating from High School, Gregg attended Northwood Auto Institute in Dallas, Texas. He studied there for two years from 1978 until 1980 at which time he transferred to North Texas University in Denton, Texas, from 1980 through 1982. In the summer of 1982 he again began working at Orr Chevrolet. The first five years at Orr Chevrolet, Gregg worked in sales and learned the daily operations of each department, but focused on management. In 1988, he took over as the General Manager of this facility. 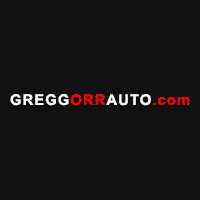 In 1990, Gregg had the opportunity to increase his responsibilities by running Orr Acura in Shreveport, Louisiana. The opportunities increased as the years went on and Gregg continued to buy and grow the group. Today, Gregg is the owner/operator of 17 different auto franchises and multiple boat lines across the Southeast United States.